B&E | Understanding the Profile of a "Consumer Innovator"
Home / Business & Economy / Consumer Behavior / Management Consulting / Marketing / Retail / B&E | Understanding the Profile of a "Consumer Innovator"
Consumer innovators are identified on the basis of time elapsed after the launch or as a specific percentage of people out of total purchasers who buy early. They are venturesome, young, highly educated, high social status (online & offline), high-income individuals, who have an interest in new products and seek variety in life. They have low-risk perception and have a positive attitude towards change. Eventually, they are very sociable and in the role of opinion leaders and market mavens, they can be quite influential. 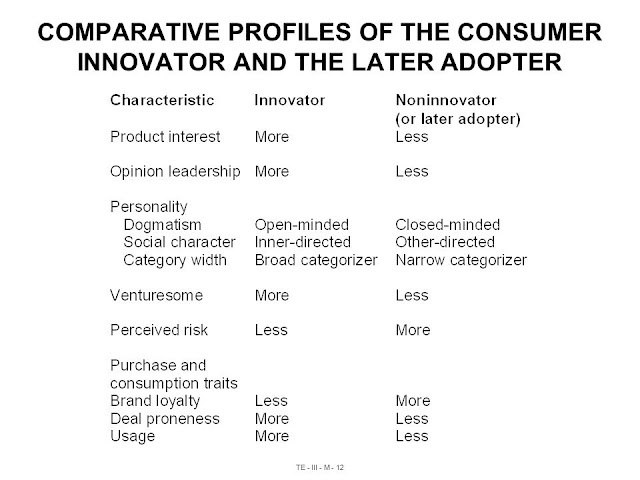 Consumer innovators are more interested in the product categories they are first to purchase, than any other adopter class. It means that the consumer innovator in one product category, may or may not be the innovator in another product category. They seek information from the mass media, social media, open source intelligence and a variety of informal channels of information regarding the product of their interest. Each social system has a structure which determines the direction of diffusion in innovation while the individual behavior determines the speed of adoption. The role of some key individuals within the social system significantly affects the rate of adoption. 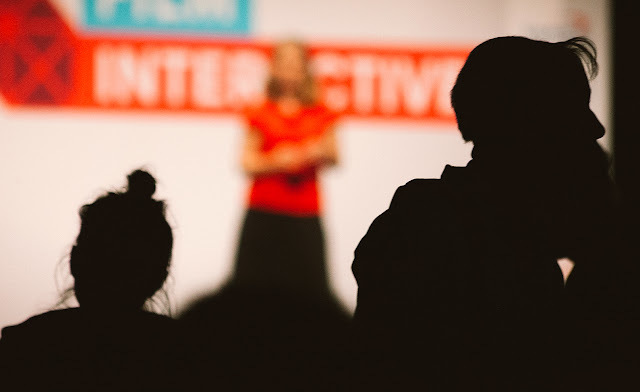 These individuals are often referred to as opinion leaders. In the role of opinion leaders, consumer innovators can be of great value to marketers of innovations. They will not only be having extreme interest and enthusiasm regarding the innovation, but also considerable influence over a large chunk of the population, which has a direct effect on success or failure of the innovation. 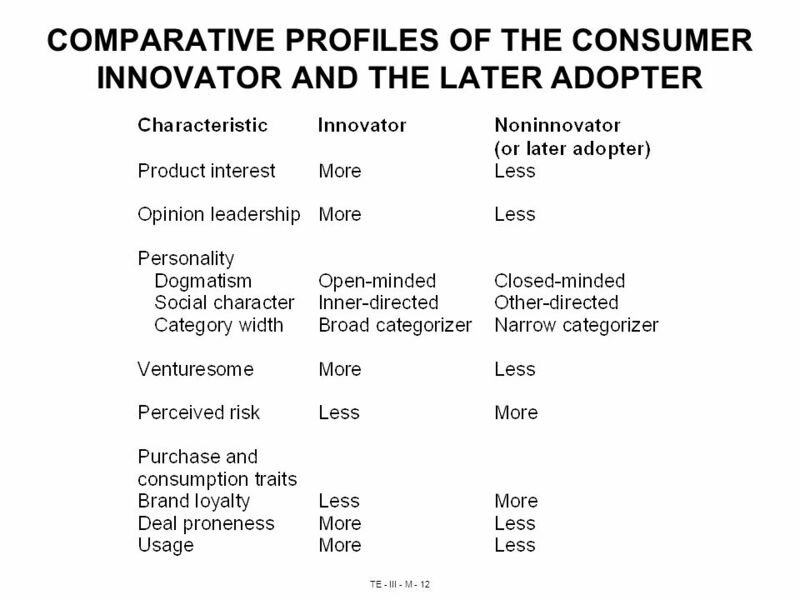 The consumer innovator as a market maven, on the other hand, can also be of great importance, not just in few categories of products but due to their greater general knowledge of the marketplace and products as a whole. It's imminent in near future where companies will shift their R&D resources and marketing strategy away from internal development to focus on developing methods to systematically search for promising "consumer innovations", and to give those innovators better and better tools with which to modify their products and share the profit with them if the innovation itself can be successfully commercialize in the later stages. Turnbull, P.W. & Meenaghan, A "Diffusion of Innovation and Opinion Leadership", European Journal of Marketing.